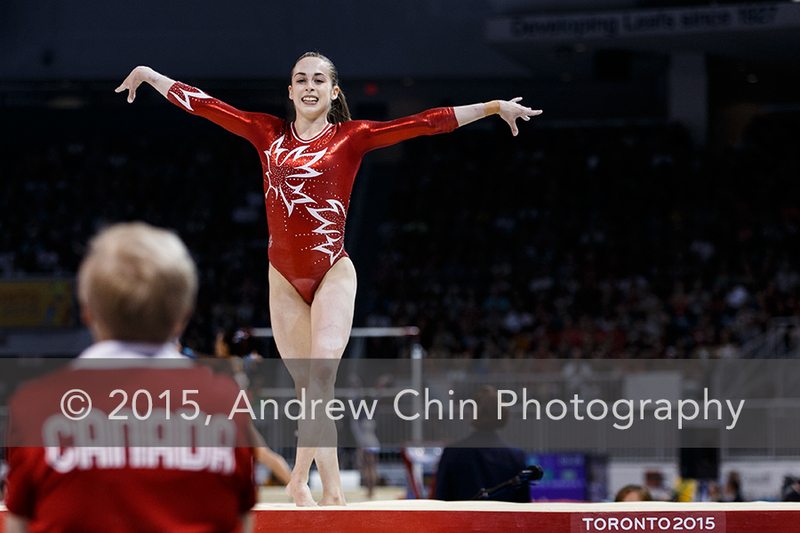 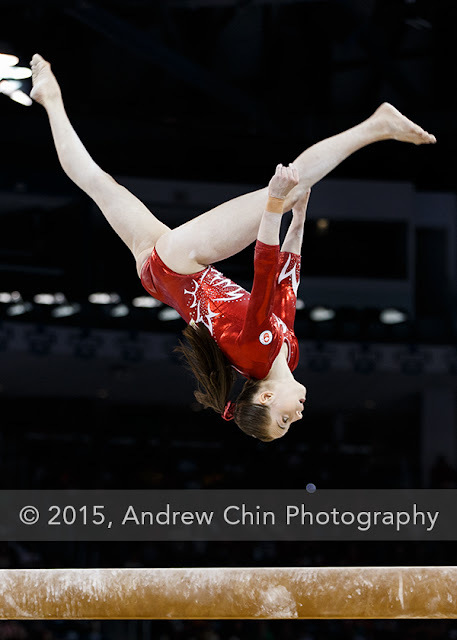 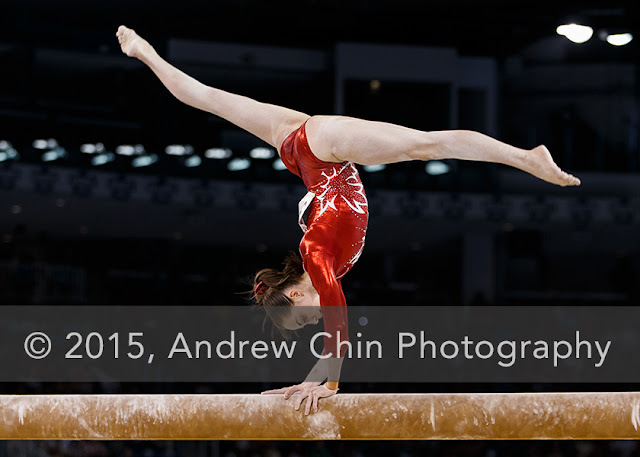 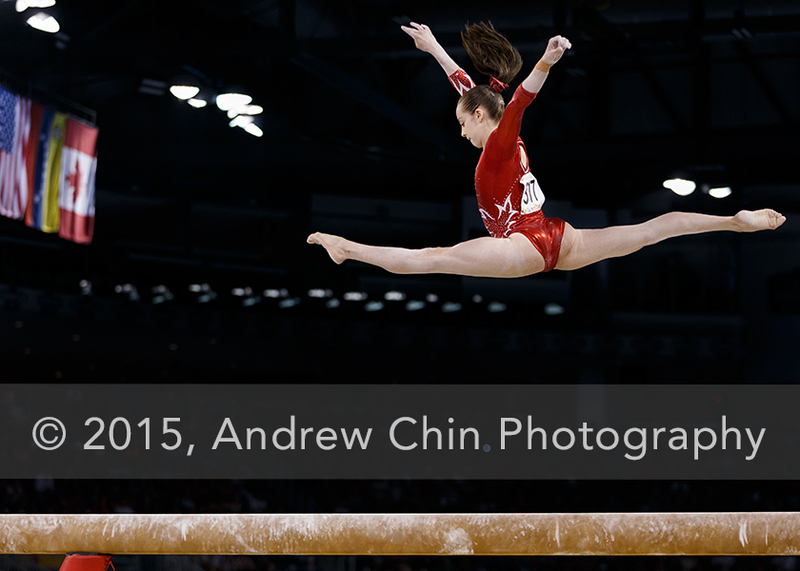 July 12, 2015 - MAEGAN CHANT of Canada competes on the balance beam in the women's artistic gymnastics team final and qualifications winning the silver medal during the Toronto 2015 Pan Am Games at Toronto Coliseum in Toronto, Canada. 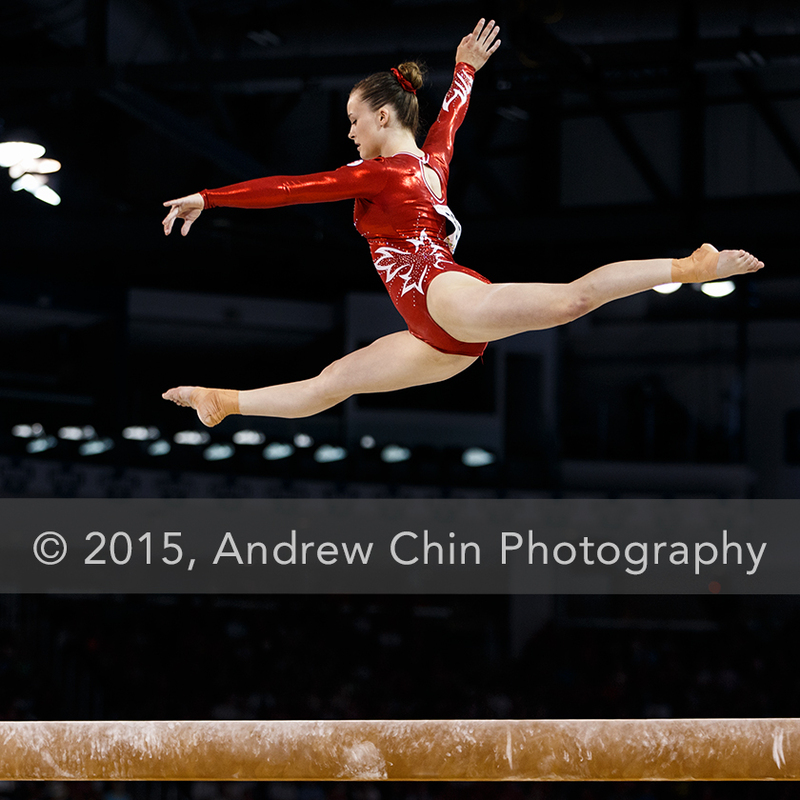 July 12, 2015 - ISABELA ONYSHKO of Canada competes on the balance beam in the women's artistic gymnastics team final and qualifications winning the silver medal during the Toronto 2015 Pan Am Games at Toronto Coliseum in Toronto, Canada. 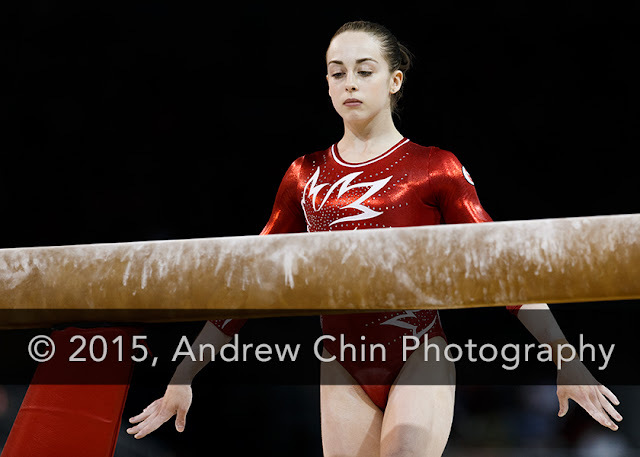 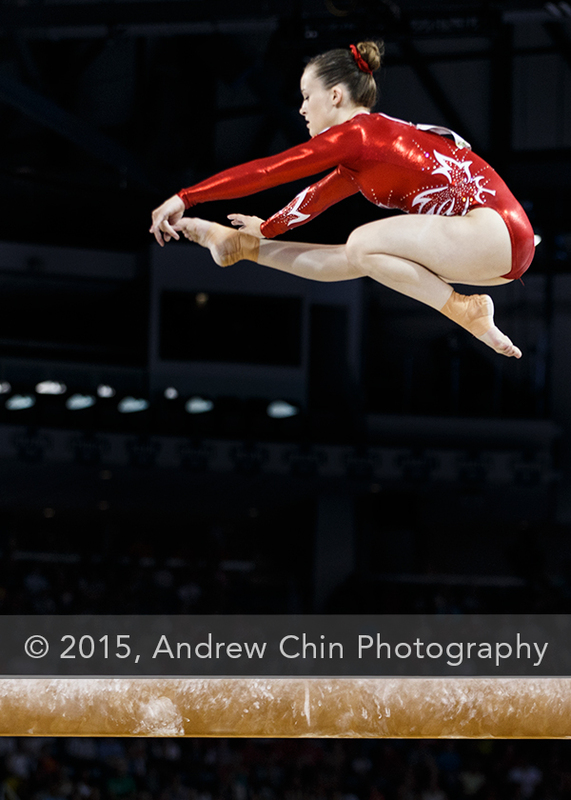 July 12, 2015 - ELLIE BLACK of Canada competes on the balance beam in the women's artistic gymnastics team final and qualifications winning the silver medal during the Toronto 2015 Pan Am Games at Toronto Coliseum in Toronto, Canada. 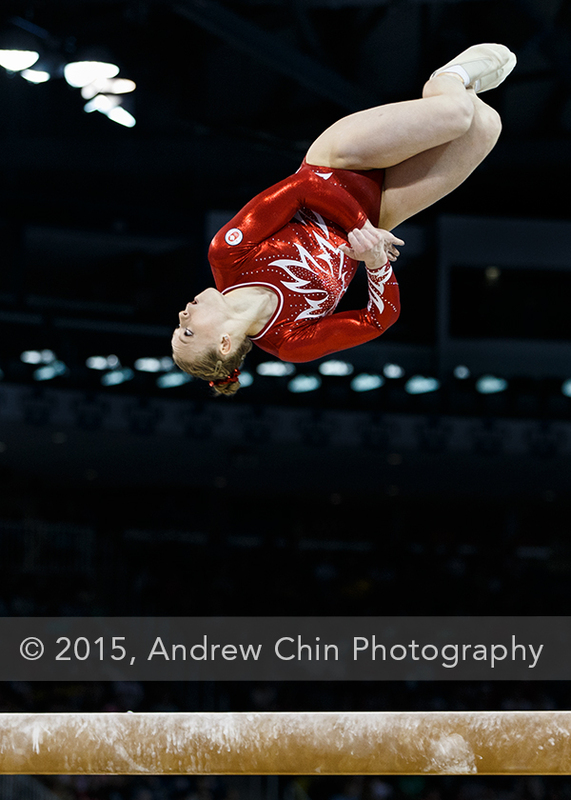 MADISON COPIAK of Canada competes on the uneven bars in the women's artistic gymnastics team final and qualifications winning the silver medal during the Toronto 2015 Pan Am Games at Toronto Coliseum in Toronto, Canada. 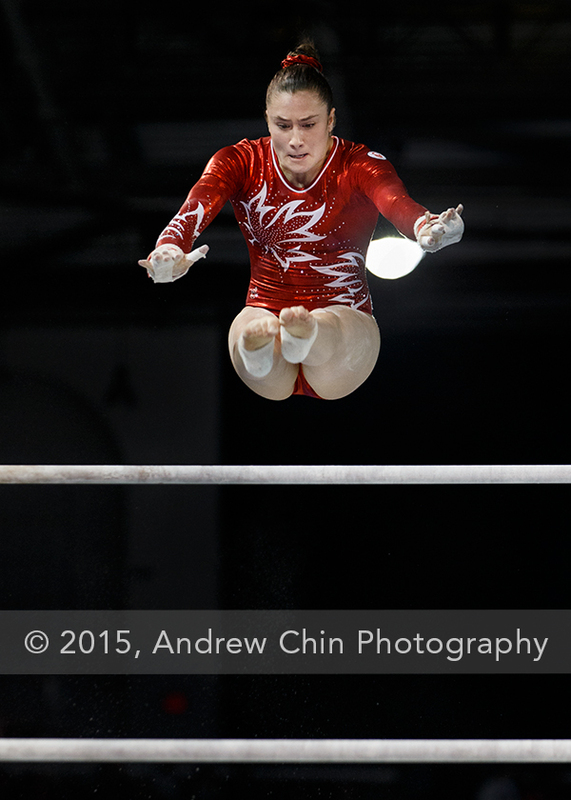 VICTORIA WOO of Canada competes on the uneven bars in the women's artistic gymnastics team final and qualifications winning the silver medal during the Toronto 2015 Pan Am Games at Toronto Coliseum in Toronto, Canada. 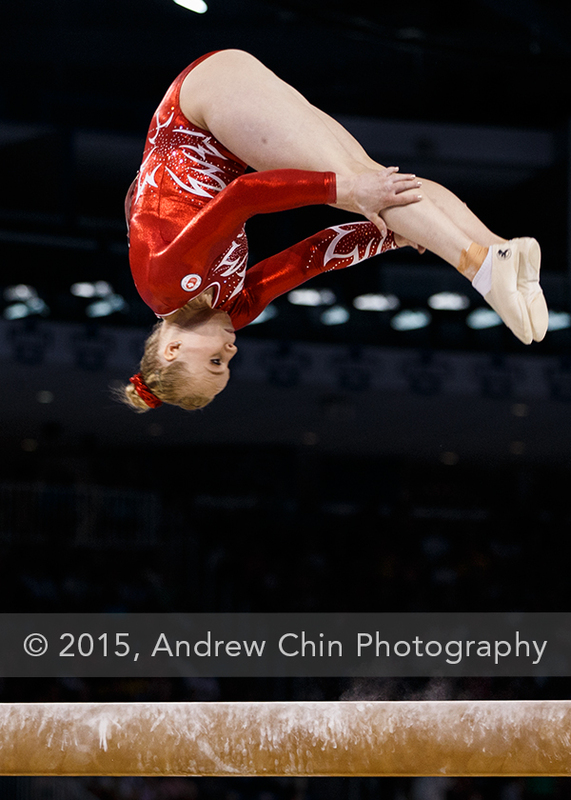 ISABELA ONYSHKO of Canada competes on the uneven bars in the women's artistic gymnastics team final and qualifications winning the silver medal during the Toronto 2015 Pan Am Games at Toronto Coliseum in Toronto, Canada. ELLIE BLACK of Canada competes on the uneven bars in the women's artistic gymnastics team final and qualifications winning the silver medal during the Toronto 2015 Pan Am Games at Toronto Coliseum in Toronto, Canada. 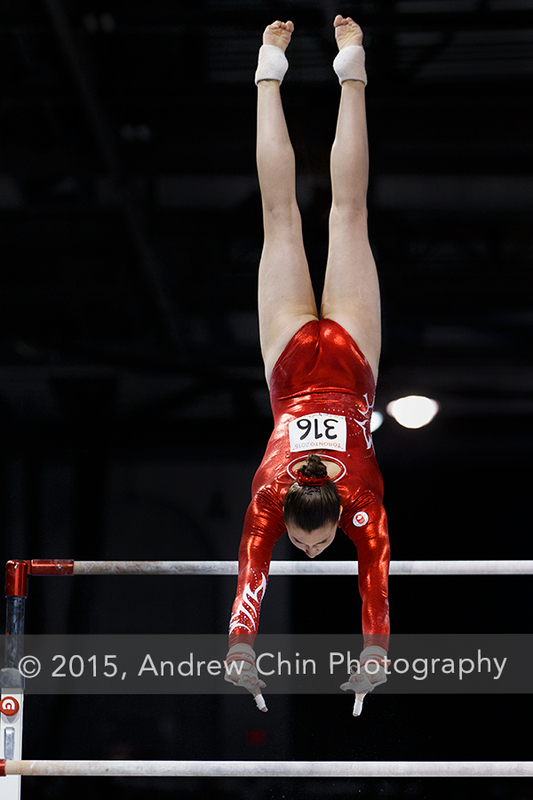 ISABELA ONYSHKO of Canada competes on the balance beam in the women's artistic gymnastics team final and qualifications winning the silver medal during the Toronto 2015 Pan Am Games at Toronto Coliseum in Toronto, Canada. 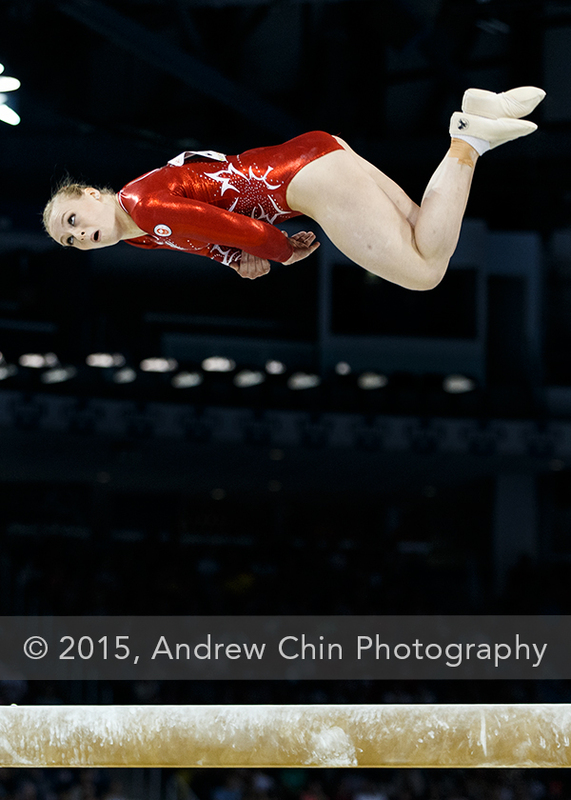 ELLIE BLACK of Canada competes on the balance beam in the women's artistic gymnastics team final and qualifications winning the silver medal during the Toronto 2015 Pan Am Games at Toronto Coliseum in Toronto, Canada. MAEGAN CHANT of Canada competes on the balance beam in the women's artistic gymnastics team final and qualifications winning the silver medal during the Toronto 2015 Pan Am Games at Toronto Coliseum in Toronto, Canada. 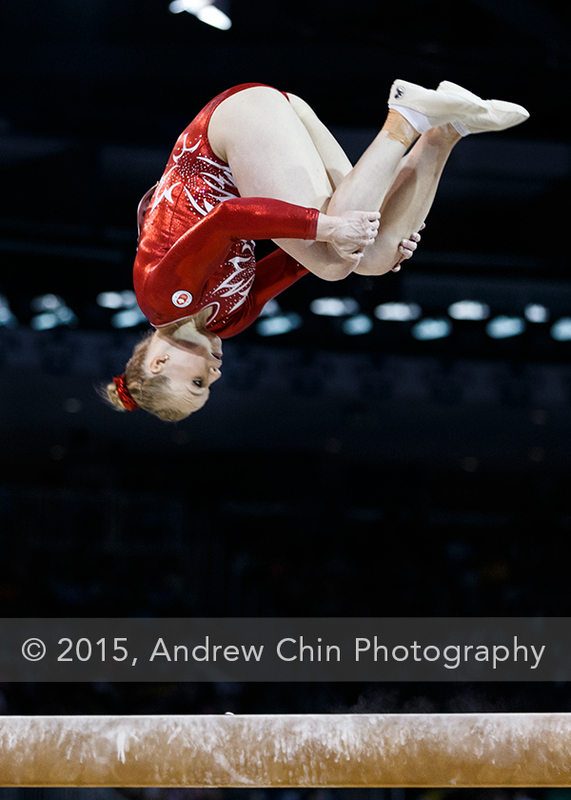 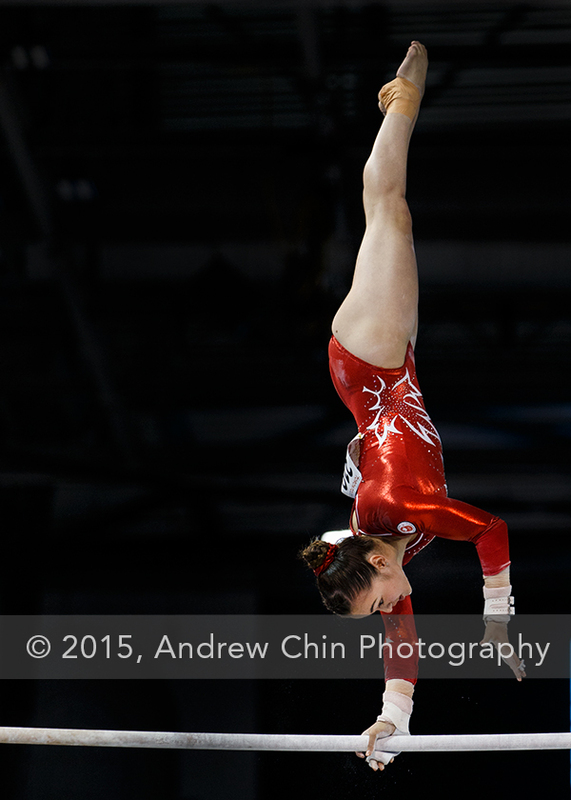 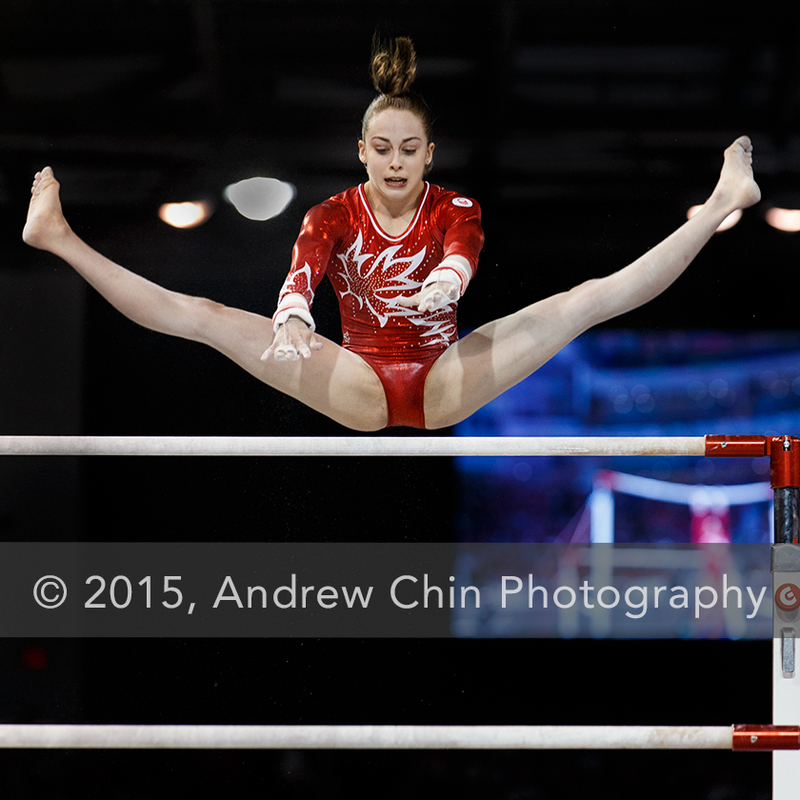 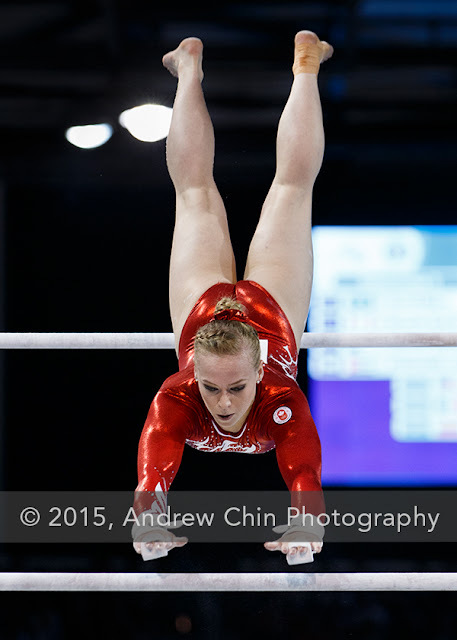 ELLIE BLACK of Canada competes on the floor apparatus in the women's artistic gymnastics team final and qualifications winning the silver medal during the Toronto 2015 Pan Am Games at Toronto Coliseum in Toronto, Canada. 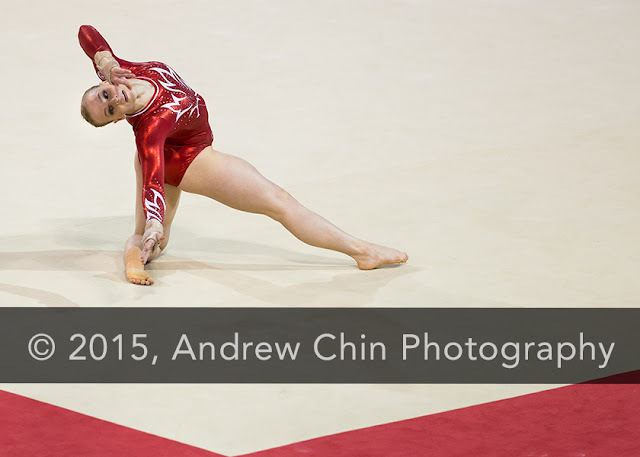 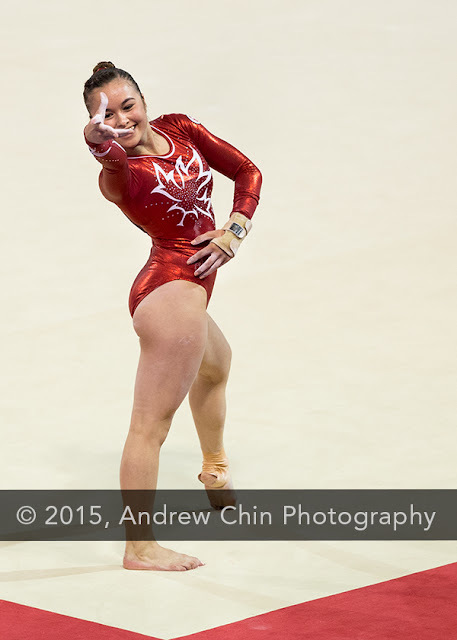 MAEGAN CHANT of Canada competes on the floor apparatus in the women's artistic gymnastics team final and qualifications winning the silver medal during the Toronto 2015 Pan Am Games at Toronto Coliseum in Toronto, Canada. 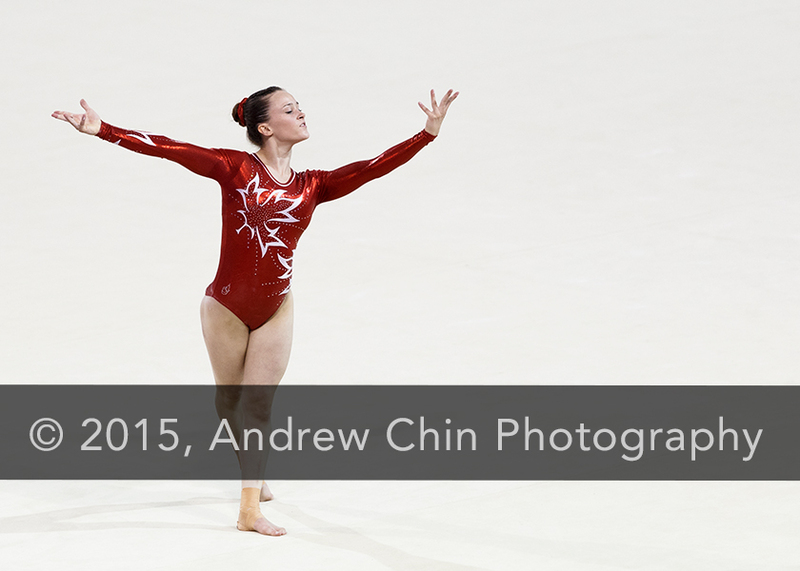 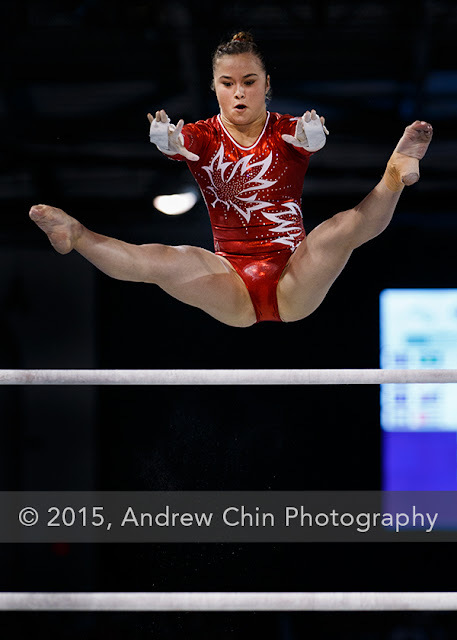 VICTORIA WOO of Canada competes on the floor apparatus in the women's artistic gymnastics team final and qualifications winning the silver medal during the Toronto 2015 Pan Am Games at Toronto Coliseum in Toronto, Canada. 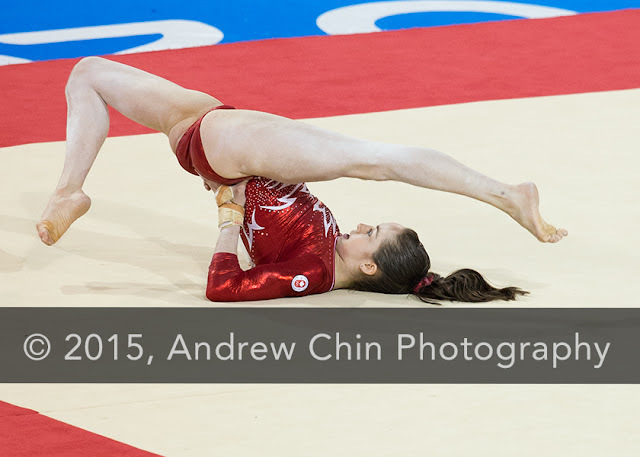 ISABELA ONYSHKO of Canada competes on the floor apparatus in the women's artistic gymnastics team final and qualifications winning the silver medal during the Toronto 2015 Pan Am Games at Toronto Coliseum in Toronto, Canada.